on one end, then blend on other. May also be used to blend lip color products. and wrinkles with sun protection of SPF 20. 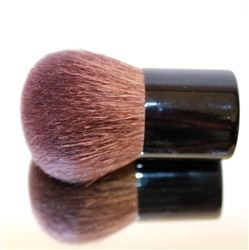 Helps keeps makeup on for hours with its smooth texture! *Ideal fro blending face powders! *Essential for HD and Minerl Powders! Perfect for camera work and everyday beauty looks! Revolutionary mineral powder that creates radiant, smooth looking skin. give you a veil of bronze radiant glow! in one simple step. Hypoallergenic, oil-free and paraben-free. Mineral enriched powder foundation with build able coverage. HD photography quality. 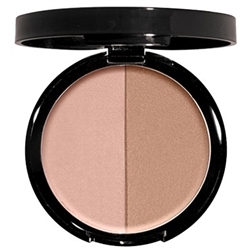 Lightweight, liquid formula creates a natural finish, with luminosity and natural tone. Diminishes the appearance of flaws and pores.